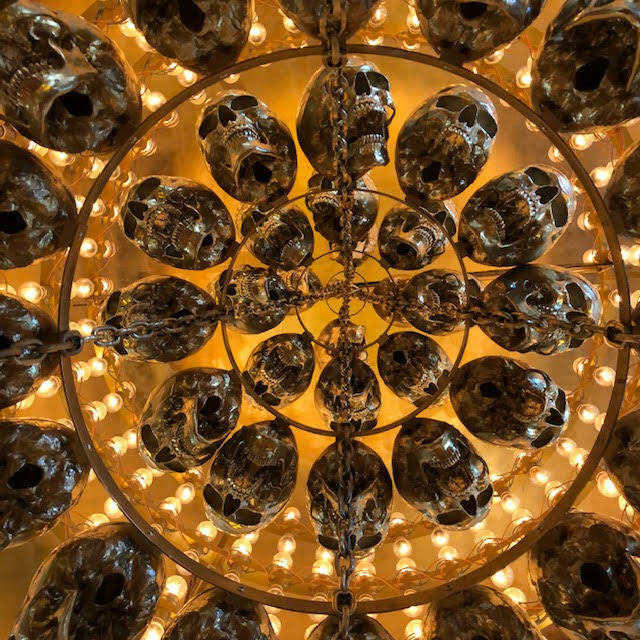 When Christmas time comes around, we all start thinking about our New Year’s resolutions. A recent survey by YouGov shows that out of all the people making resolutions, 59% promise to themselves they will exercise more in the upcoming year. However, according to a U.S. News & Blog Report, 80% of people give up on their New Year’s resolutions by mid-february. 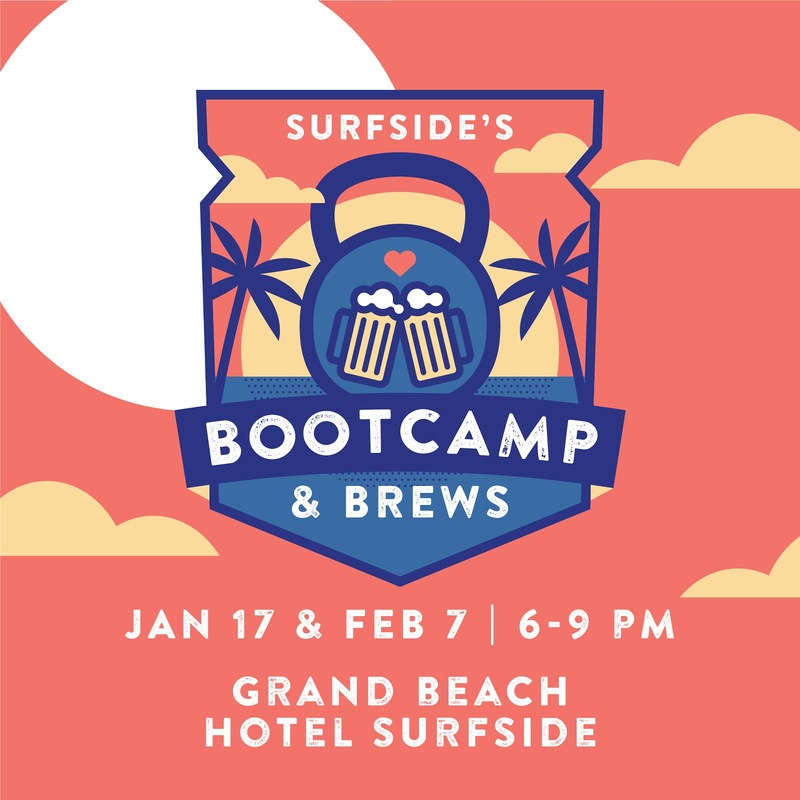 To help people persevere, Surfside put together Bootcamp and Brews--a vigorous beach workout followed by a treat of beers from different breweries and music at the Grand Beach Hotel Surfside, and 2R Creative was proud to be a partner. In January and February, the 2R Creative team had the chance to experience Bootcamp and Brews for ourselves. 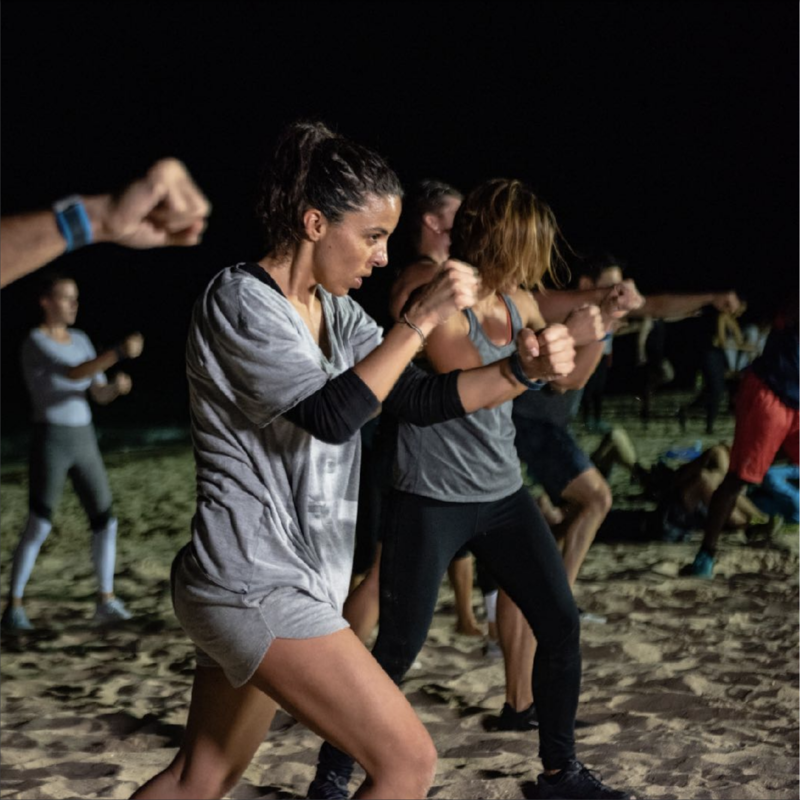 Starting at 6:30pm, four instructors led a crowd through an hour-long intense bootcamp. Fight Club and Body & Soul trainer Nia Brisbane lead the warm-up with a stretching session and cardio workout. Trainer and boxer Cameron Adams led the group through an upper-body routine, while ISSA Elite Trainer Lazaro Gonzalez worked on core workouts. As a final push, Casey Simmons then led the group through heart-pumping cardio exercises. 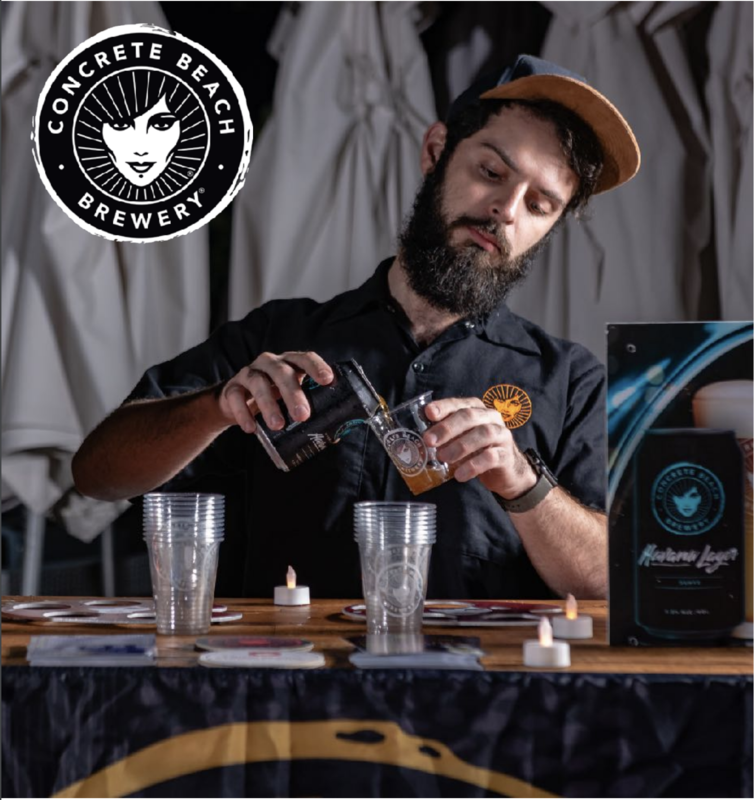 After taking some time to catch our breaths again, the group walked over to the Grand Beach Garden at the Grand Beach Hotel Surfside, where a DJ helped set the tone for an evening enjoying brews from South Florida’s popular independent breweries Concrete Beach Brewery and Saltwater Brewery. 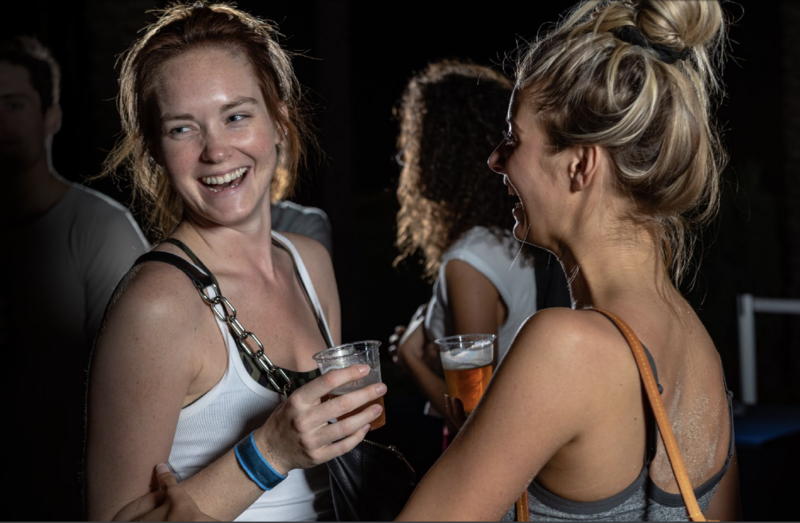 The imported Estrella Damm from Barcelona provided brews from it’s three lines: Estrella Damm, Daura (gluten free) and Inedit. After the brews, our team took the chance to head to the Skybar on the rooftop of the Grand Beach Hotel for incredible skyline views. 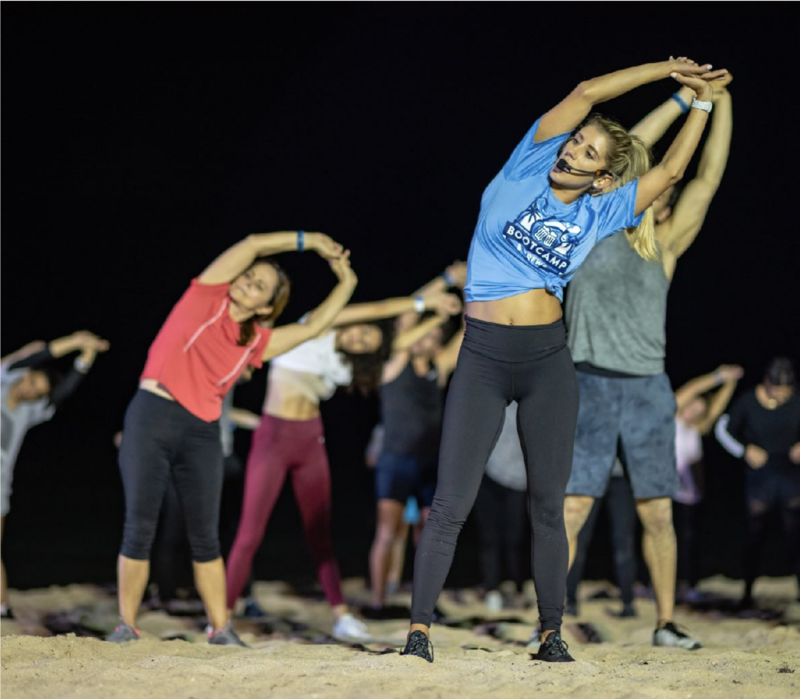 The 2R Creative team is proud to have been a part of such a community-based initiative to invite people to live a healthier lifestyle right on the beach!